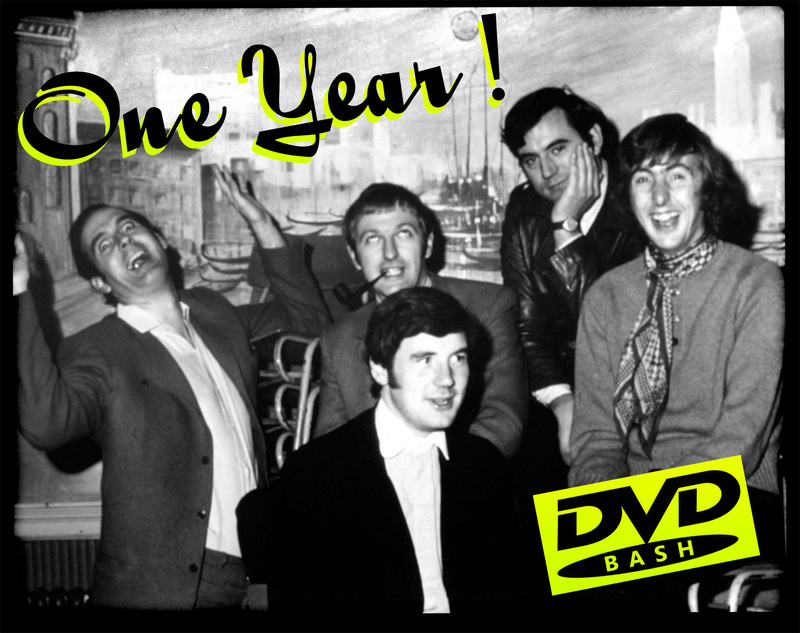 DVDBASH‘s First Anniversary (January 24, 2012 – January 24, 2013) ! This entry was posted in News - Actors Pics - Movie Industry and tagged dvdbash.wordpress, Monty Python by dvdbash. Bookmark the permalink.